Kick Balls. 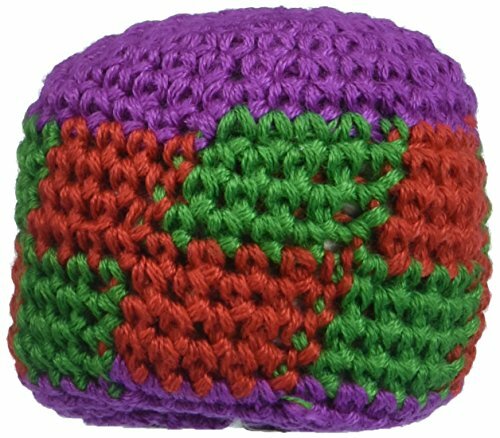 Colorful designs make these knitted cotton kick balls unique. These 2" balls are great gifts for active kids! Perfect for indoor or outdoor play! Assorted styles. View More In Bean Bags & Footbags.